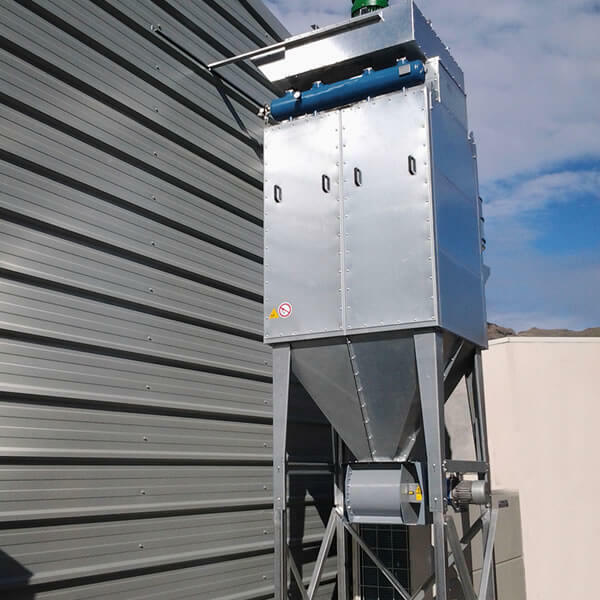 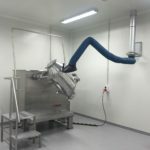 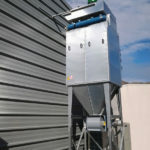 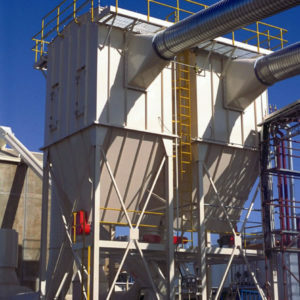 Airtight Solutions offer complete turnkey solutions for the pharmaceutical industry, assisting with dust control and filtration processes. 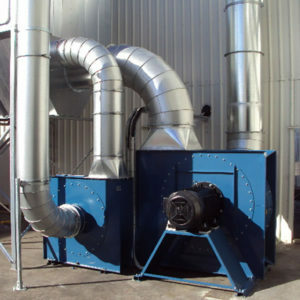 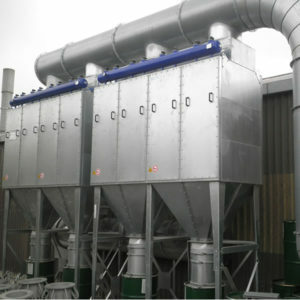 Some of our engineered solutions include pulse jet, reverse air and wet scrubbing filtration systems. 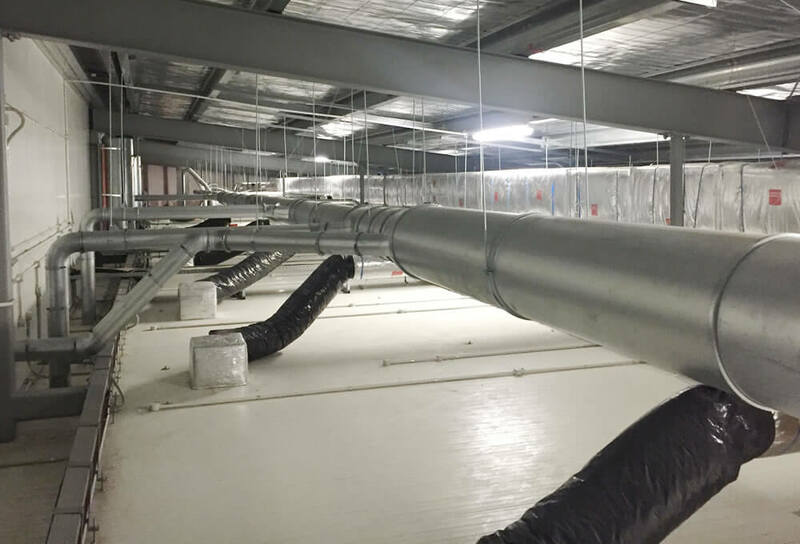 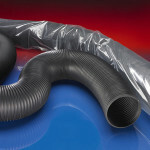 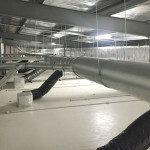 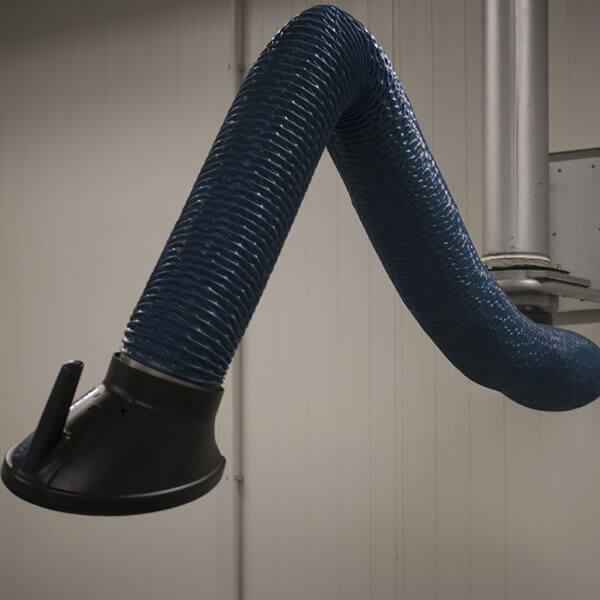 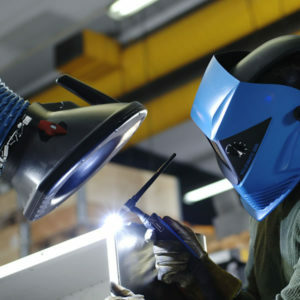 We use a combination of off-the-shelf ducting products and custom-made components, which are available in a range of materials and thicknesses. 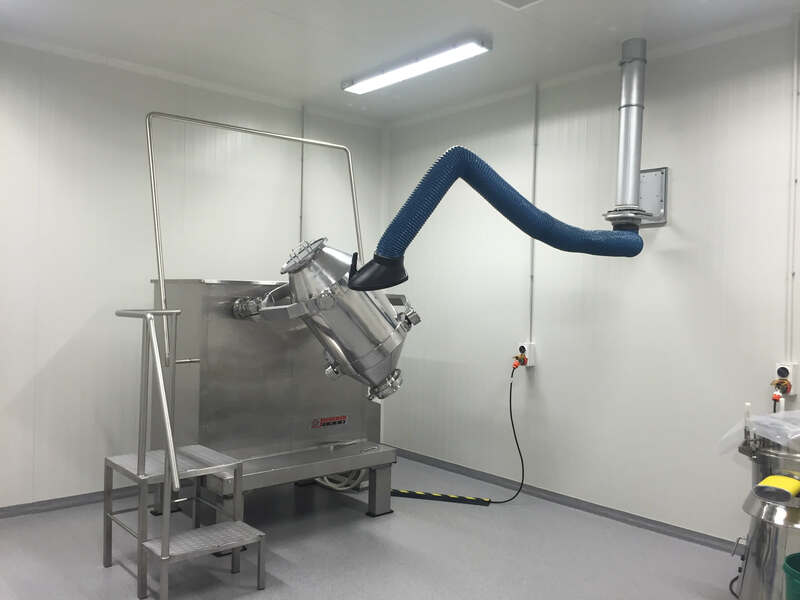 Airtight Solutions are also happy to provide troubleshooting and auditing services for existing pharmaceutical plants to ensure all filtration and dust control systems are functioning as they should.